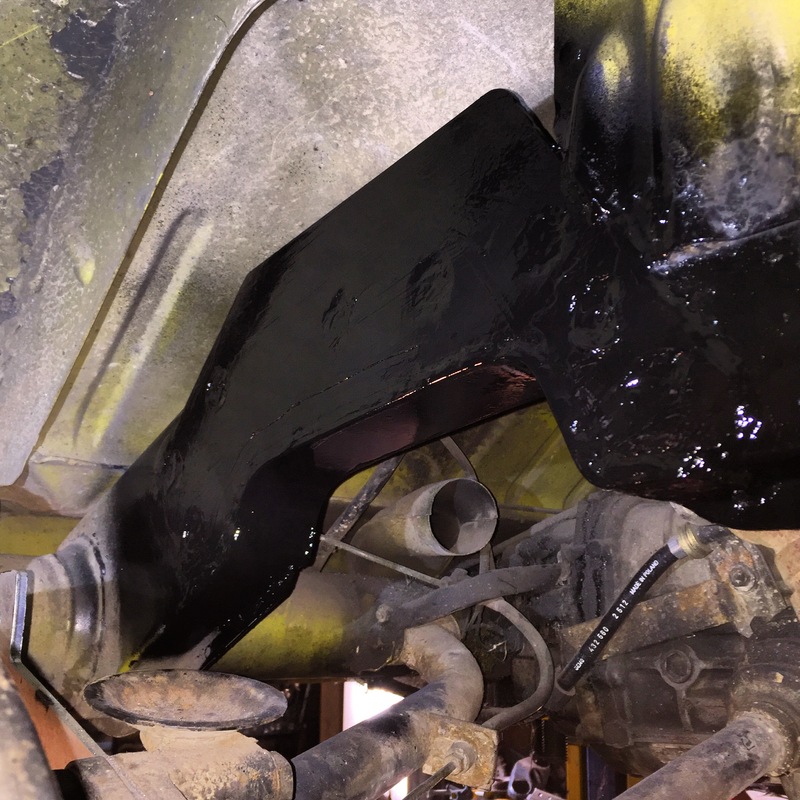 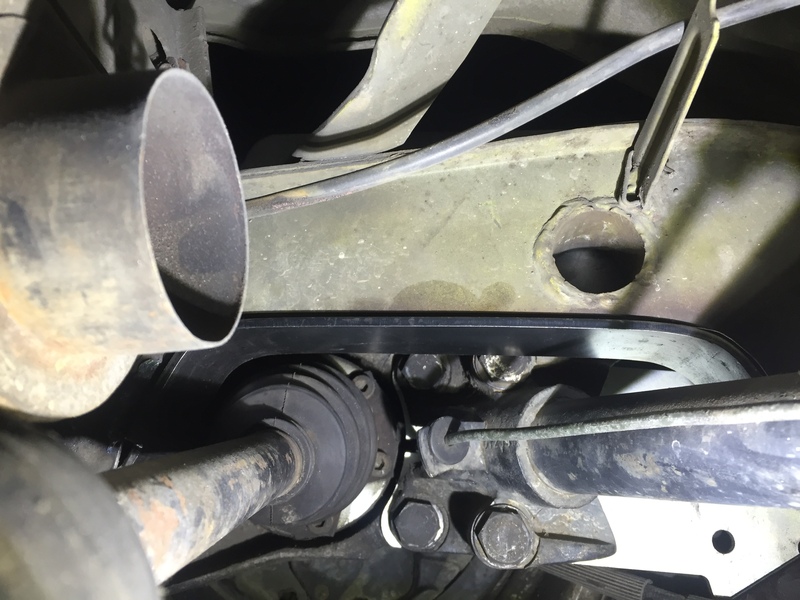 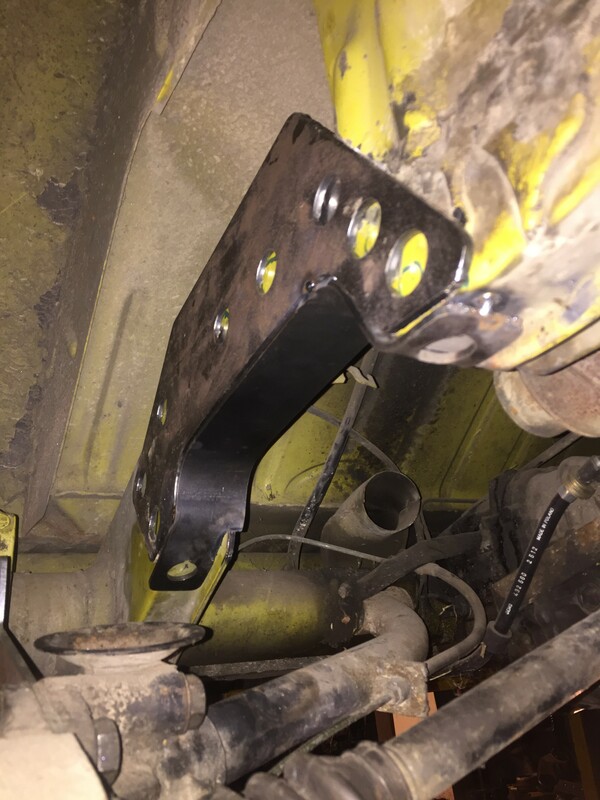 The Late Bay rear chassis mini notch kit is the ideal solution providing the clearance for your IRS arms and axles if you are wanting to sit the stance of your kombi lower than 6 inches in the rear. 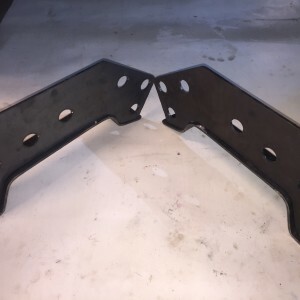 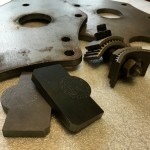 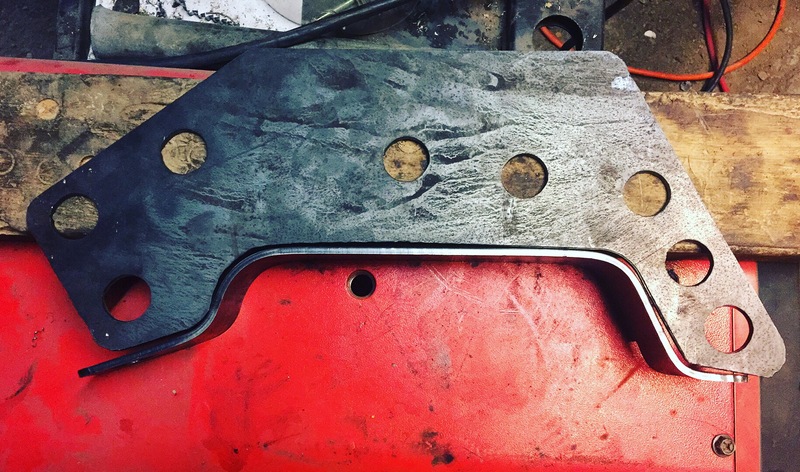 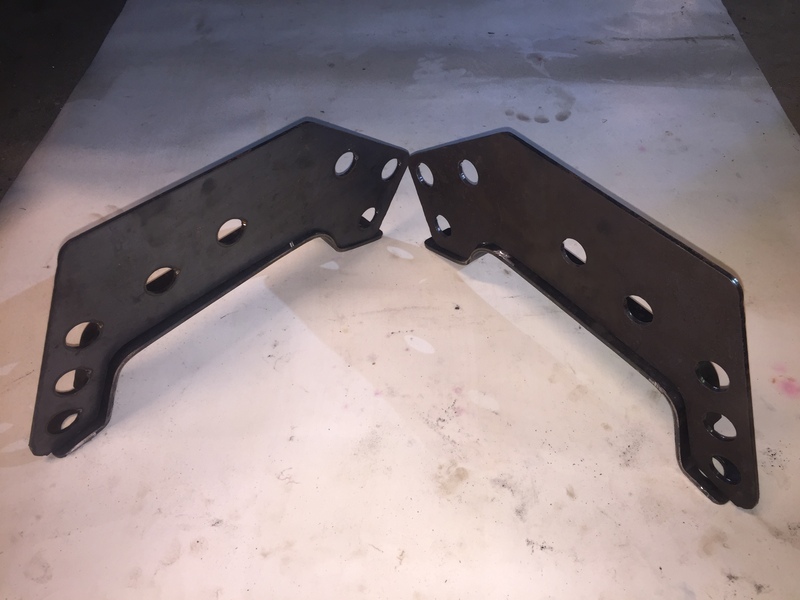 Consisting of two cold forged chassis notch profiles and two profile matched strength fish plates, this kit will provide the travel clearance needed. 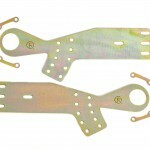 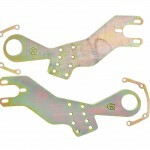 Plug weld holes in both the fish plate and the notch profile provide additional bonding strength once welded in place. 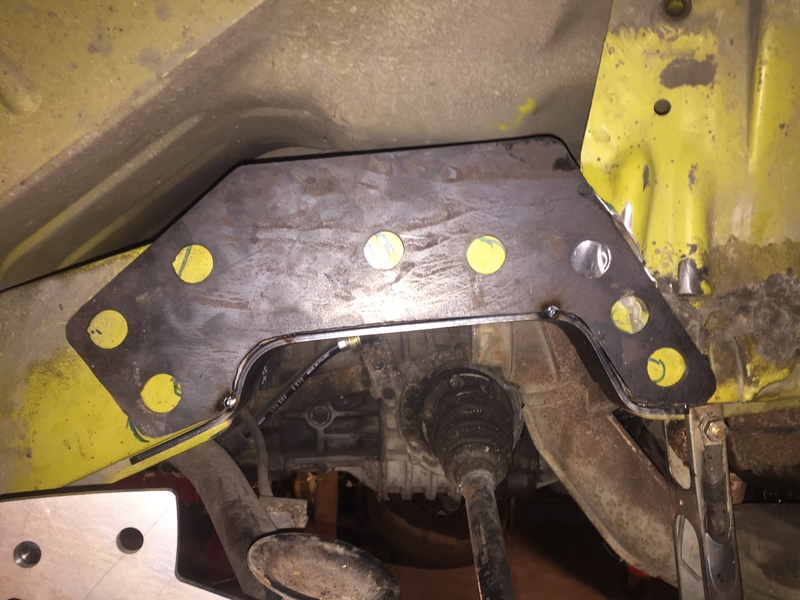 Take the guess work out of designing your own notches and install one that follows the factory chassis lines. 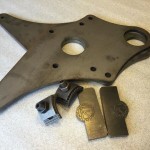 Detailed fitting instructions are supplied with this kit.